Nothing captivates the imagination quite like the cars of of the teens and twenties. 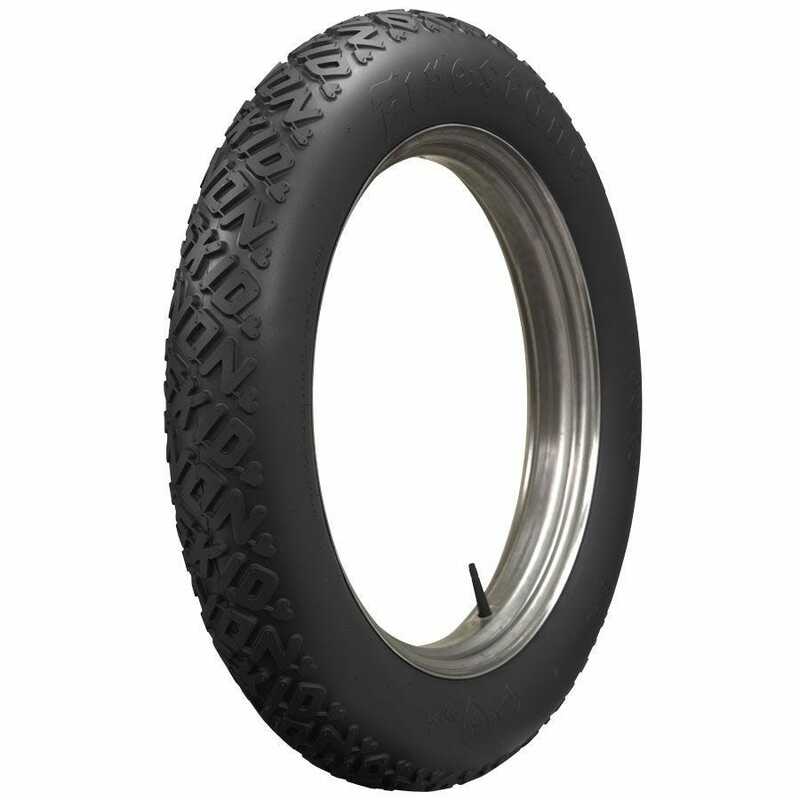 Coker Tire Company proudly offers these Firestone Non Skid tires for those remarkable cars. 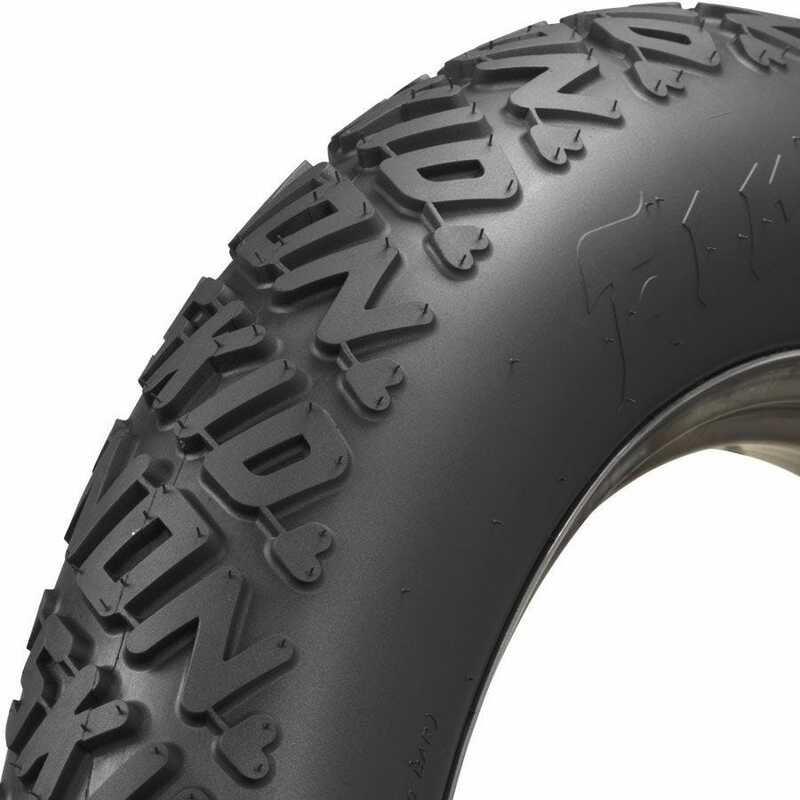 Firestone is the world's best selling line of vintage bias ply tires, their quality and reliability is legendary. These tires are precisely crafted in original molds to maintain authenticity, and feature authentic Firestone lettering embossed in sidewall. They are DOT and ECE (European Community) approved where applicable and backed by our life of the tread warranty. These tires are also available in All White and All Gray premium rubber. 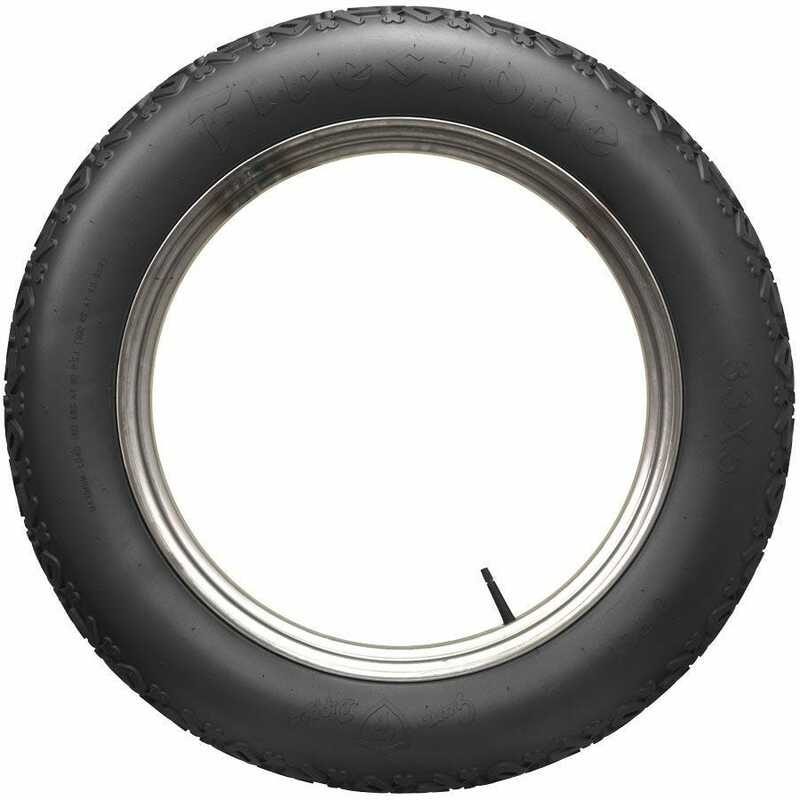 Coker Tire Company is the world's leading supplier of Old Car tires and wheels. 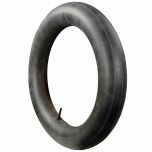 Is this Non-Skid "cycle" tire for a clincher rim? or does it have a normal bead? These are not intended for clincher style rims. These tires are built for high pressure lock ring or split rim flat base style rims.